With holidays in full swing, you’ll likely have guests coming to visit and stay with you, which means you’ll probably be cooking a lot more, and using greater amounts of water this month. With the extra amount of cooking and water usage, the risk of experiencing a plumbing issue in your home increases significantly, but don’t let plumbing problems spoil your holiday cheer! Instead, follow these useful tips from our plumbing pros so you can prevent common holiday plumbing issues, and enjoy the magic of the season to the fullest. Remember, if you want a holiday plumbing inspection, or experience a plumbing emergency during the holidays, our expert plumbers in Round Rock will be there to help! Continue reading below to learn more. Pouring cooking oils and excess fats from cooking meats down the drain can harm the disposal and cause clogs in the pipes when these liquid fats solidify. Rather, pour oils and fats into a cup or bowl, then discard in the trash can once it cools. With the boost in cooking for family and guests, meats, crunchy veggies like carrots and celery, and fruits like apples and bananas can be especially hard on your garbage disposal. Instead, throw away waste in the trash can or put it into a composter to avoid running your disposal into overdrive or causing a clog in the pipes. People tend to throw all sorts of things in the toilet that, when flushed, can cause the toilet to back up. To prevent this, place a small trash can in a visible spot in the bathroom to avoid flushing items that may clog the toilet. Also, keep a good plunger handy for emergency overflows. 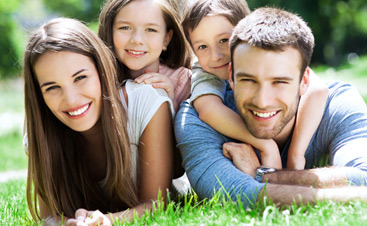 Family members and guests with long hair tend to shed in the shower and at the sink from washing and brushing. 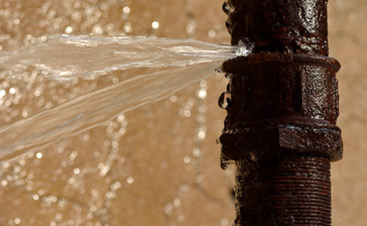 As strands and clumps of hair build up, they get lodged in pipes causing clogged drains and water backups. To avoid this, place a shower drain cover in the bathtub and in the sink to catch hair and stop it from going down the drain. Schedule time to run the washing machine and dishwasher either early in the morning or late at night to save hot water and maximize water pressure for showers. Be sure to wash your laundry in cold water to save hot water while also using energy efficiently. Following these simple holiday plumbing tips may help you avoid the most common holiday plumbing issues so you can enjoy this festive season without worry. 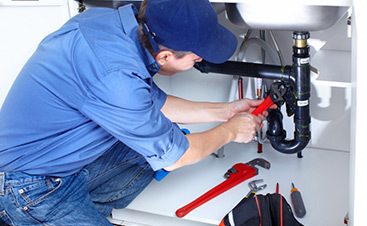 Should you have a plumbing emergency, need custom plumbing, or require a water heater installation this holiday, you can count on our Mojica plumbers in Round Rock to resolve these issues quickly and efficiently. Call us today! Happy Holidays from all of us at Mojica Plumbing & Drain Cleaning! And be sure to like, comment, and share our video that accompanies this blog!